Life's special moments begin by creating your paper memories! We do all the designing and printing here on site! 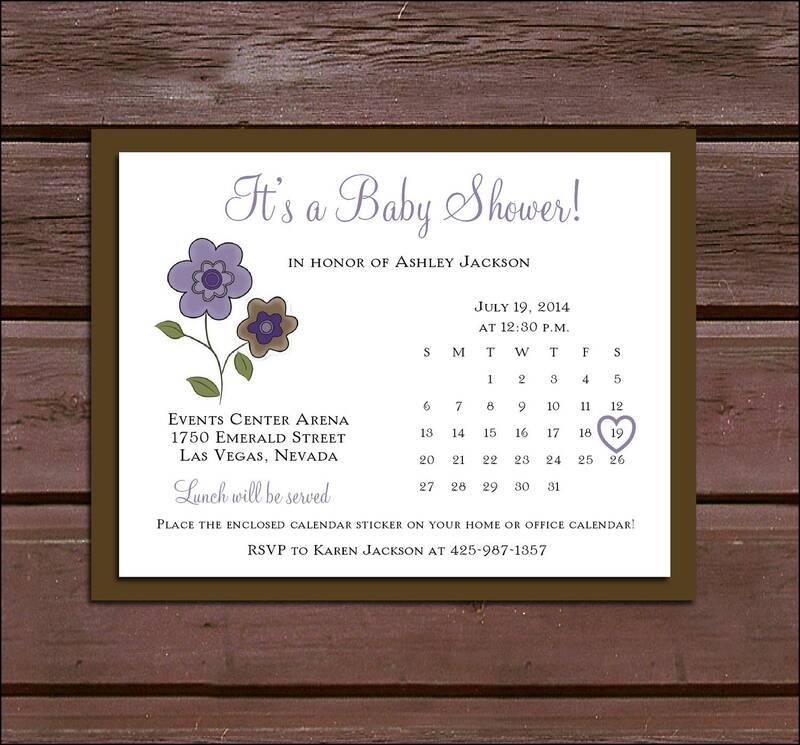 Invitations: Measure 5" x 7" . These are a 2 layer invitation. Bottom layer is a colored cardstock (you choose color from color choices picture) Top layer is printed on white or ivory textured stationery. Instructions on how to assemble top layer to bottom layer will be included. Each invitation comes with an envelope, matching return address label (return address label comes in white only) and calendar sticker. 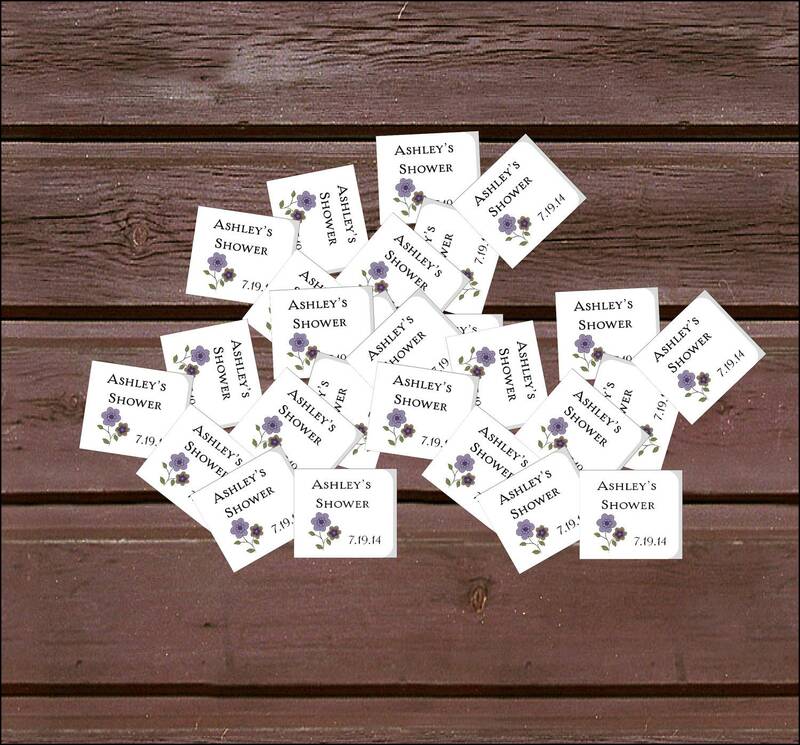 Calendar Stickers: Measures 1" x 1 1/4" and fits most calendars. Comes in white only. Bride and Grooms name and wedding date with picture choice. 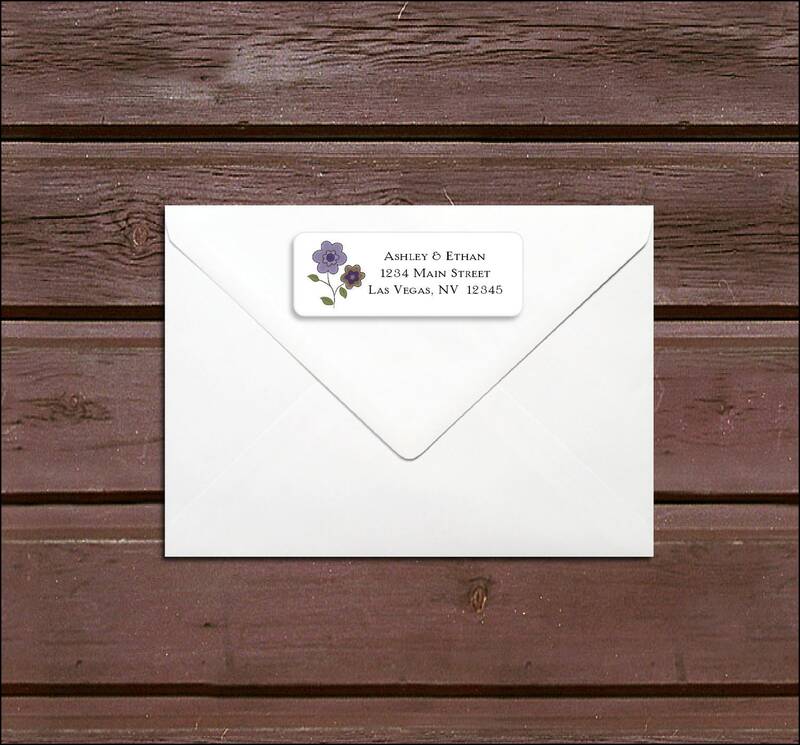 Envelope Seals: Measures Measures 1" x 1" and looks great on the back of the envelope. Comes in white only. Some assembly required. Instructions on how to attach top layer to bottom layer on invitation will be included. 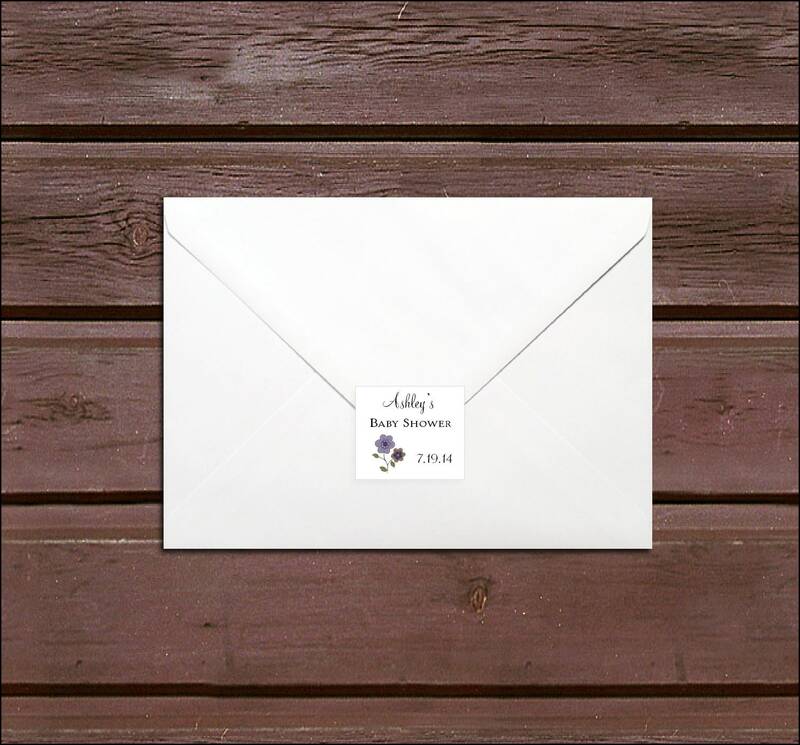 Top layer printed on your choice of white or ivory textured stationary. After purchase and I receive your wording you will receive a pdf proof of your item(s) to view within 24-48 hours. Once you approve your proof your item(s) will be scheduled to ship within 5-15 days. Just depending on how many orders are in front of you when you approve your proof. After you purchase be sure to read your etsy order confirmation email for instructions on how to submit your wording. Need these to match your theme? 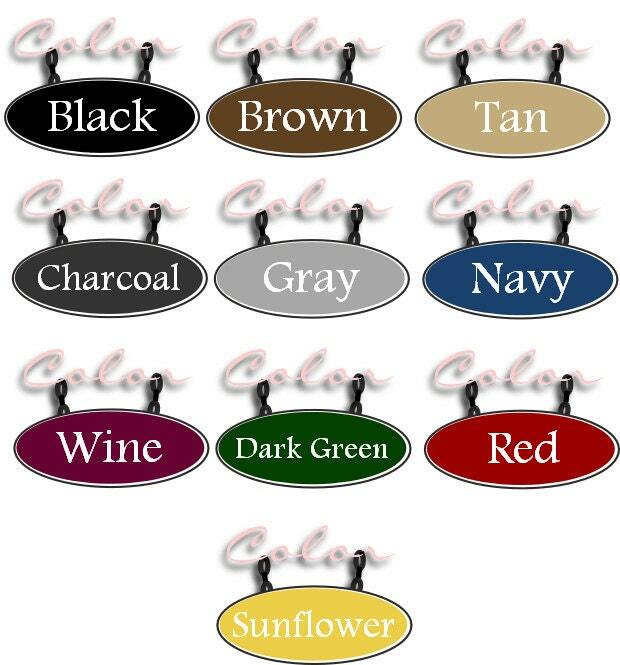 Just let us know what theme you are using for your shower and we can match it the best we can.